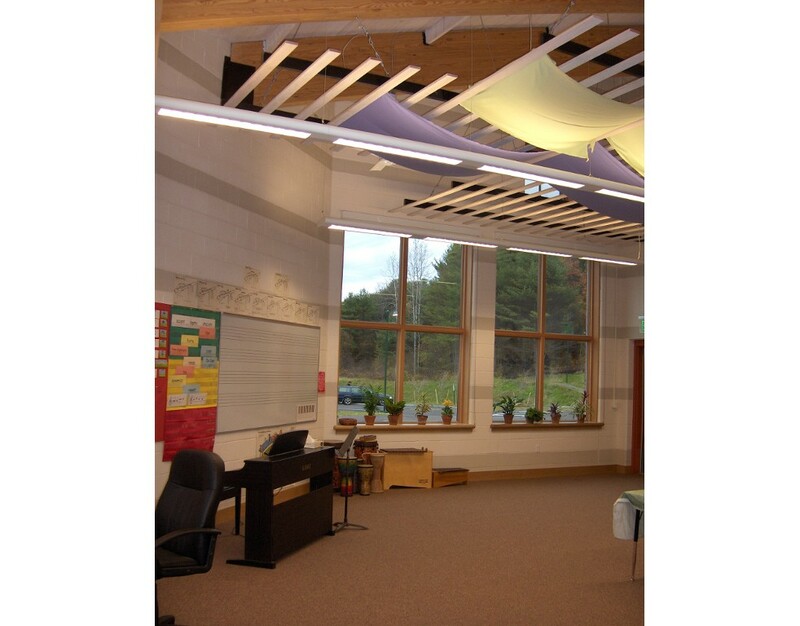 A private K-8 school serving 125 children housed in two classroom buildings, Crossroads Academy wanted a facility that could hold all of its students and their guests for its performing arts functions and school ceremonies. 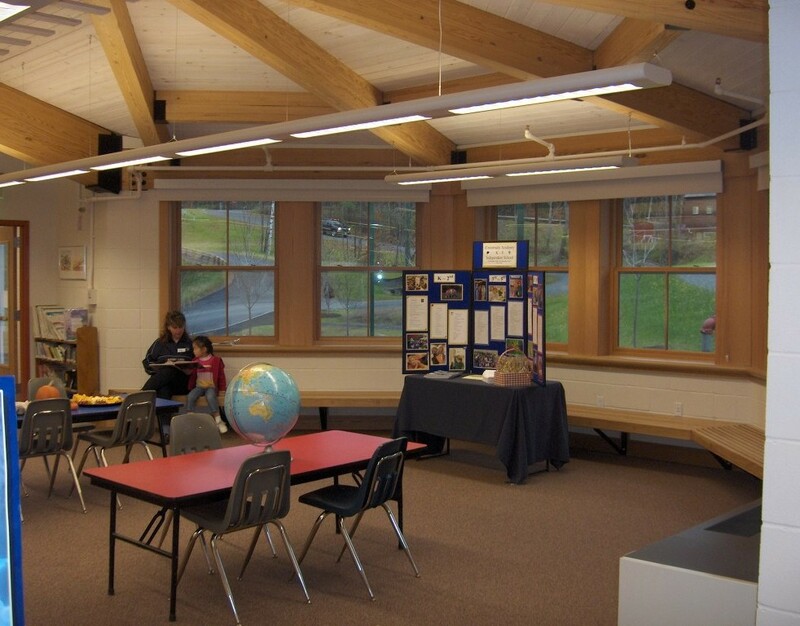 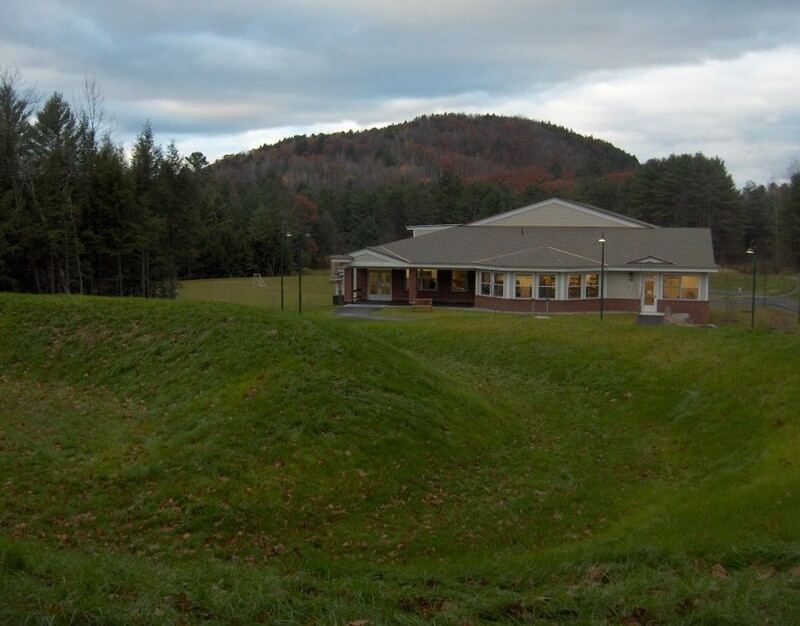 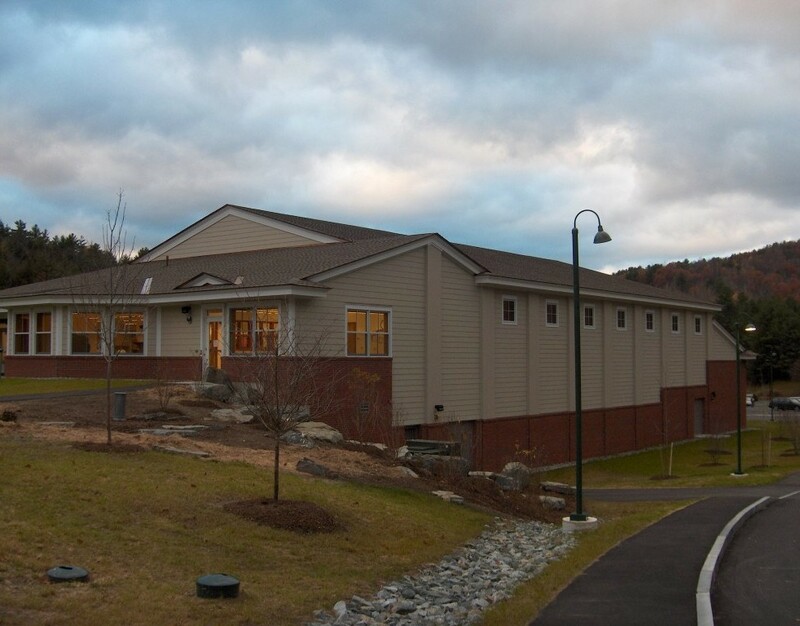 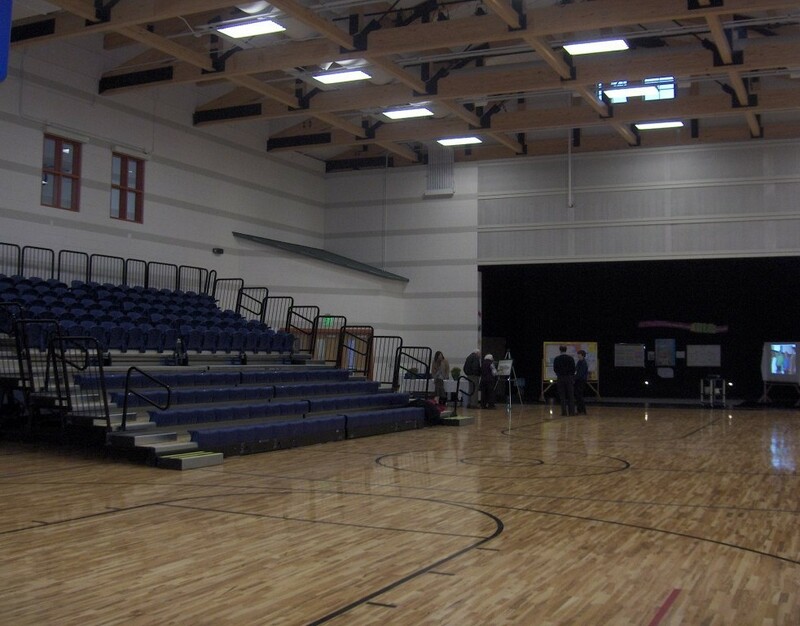 In 2006 a 16,000 square foot Campus Center was designed and constructed, which includes a gym/multipurpose room, art and music rooms, a 7000-volume library, a kitchen, and support spaces. 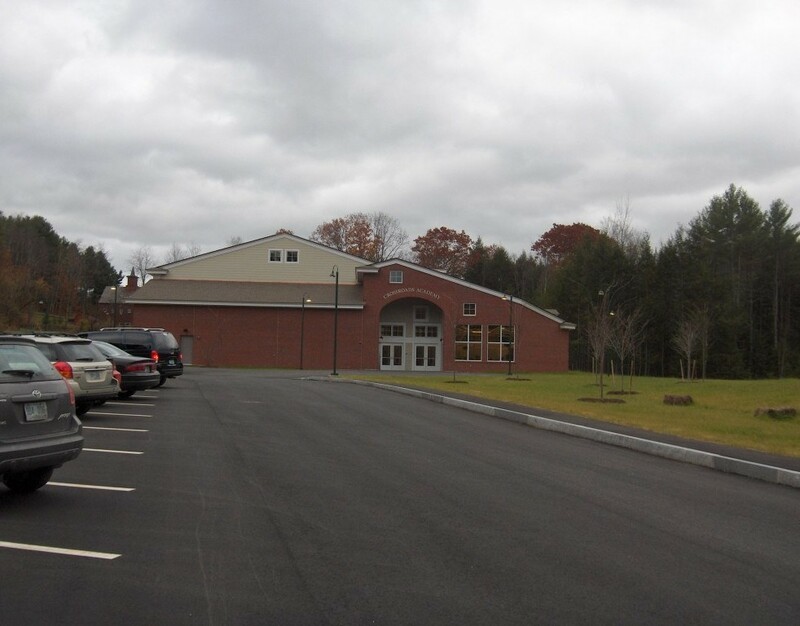 Project involvement: Banwell Architects: Architects of Record; Pamela Hanson: design development through construction administration team, Project Architect responsible for construction documents while with Banwell Architects.